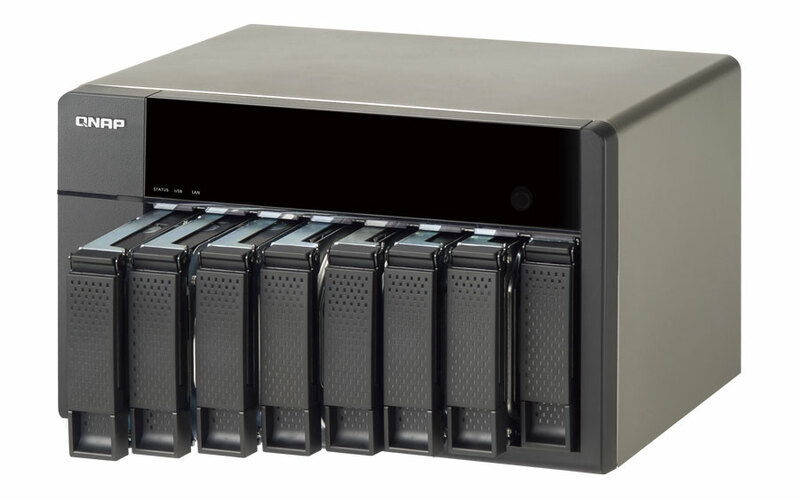 If you are thinking about purchasing a functional and simple NAS to store and manage the contents of your home digital, then sure you’re interested the new model of Synology NAS DS211j. This device provides different applications to facilitate tasks such as downloading content without having the computer turned on, or also to copies of security, viewing photos or transfer files to DLNA-compatible devices. File download functions: Either through FTP, HTTP, using eMule or BitTorrent, the Ds211j is able to download your favorite files without having to have the computer gear (which thanks to its reduced maximum consumption of 25 watts save us some eurillos in the electricity bill). Also supports content search in eMule. Music Server: Function Audio Station allows you to distribute streaming for our home network music and Internet radio stations, and even to play tracks from the iPod with the optional speaker kit. Full compatibility with DLNA: The media server allows you to share audiovisual content stored with other electronic equipment of the network that are compatible with DLNA, backgroud sound systems, TVs, or game consoles (is compatible with Sony PS3 and Microsoft Xbox360). Integrated system of security copies: The DiskStation Manager application allows you to perform and automate the always heavy task of safeguarding our personal computers (PC or Mac) data, either locally or in the network. In addition, the function USBCopy allows you to copy data from our USB flash drives to hard disk by pressing a single button on the front panel, a feature that tends to be very useful for which we store and manage daily information important in this type of memories. It also includes applications Web Station (compatible with PHP and MySQL) and Photo Station, able to publish your own web sites and share photos, videos and blogs on the Internet. In the event that you have a phone with iOS or Android, this new NAS It is compatible with the DS Audio and DS Photo + applications to access the contents of hard drives from them. It is, therefore a step towards the integration of the typical NAS servers in the domestic sector, providing in addition interesting additional functions. Already is available through dealers for a preferred price of 160 euros plus VAT, which we have to add that one of the hard drives that you want to install, Since it comes with none of series.